GeorgeCo’s entrepreneurial roots date back to 1950 when its founding chairman, Michael George, grew a single milk delivery route into one of the largest privately owned dairy product manufacturers in the United States. Today, the company’s diverse portfolio of businesses share common characteristics across a variety of industries, including food manufacturing, chemical manufacturing, third-party logistics, parking facility management and commercial real estate. A hands-on approach to ownership give each company under GeorgeCo’s umbrella access to its experienced managers and consolidated operations. GeorgeCo’s real estate investment strategy is focused on acquiring retail, office, industrial and other types of commercial property in the United States. Our team employs extensive real estate and financial backgrounds allowing us to evaluate and execute quickly on opportunities. We seek to own and operate but are willing to consider favorably positioned partners. GeorgeCo is deeply rooted in food manufacturing and distribution; but despite its food pedigree, GeorgeCo’s manufacturing interests span a plethora of industries. Our goal is to acquire companies with a strong management core and competitively advantaged product offering that can benefit from streamlined operations to improve top line performance—including cap ex to modernize production—and/or back office restructuring to support bottom line growth. 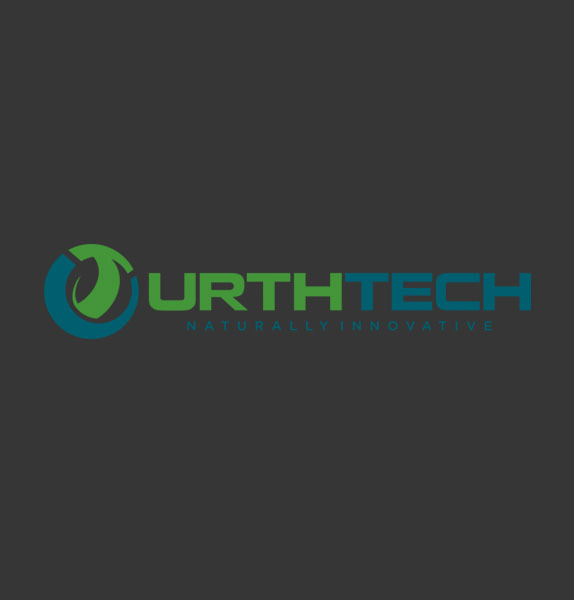 Our technology emphasis is on companies, products, or systems with a sustainable competitive advantage derived from proprietary processes or products across a variety of industries. GeorgeCo has extensive expertise in valuation and development of intellectual property and favors early-to-mid stage companies or technologies in mature industries, but will also consider value propositions with high-growth potential. GeorgeCo’s team has considerable experience providing third party logistics (3PL) for Fortune 500 companies in a variety of geographical regions. With expertise in warehousing, staffing, operations and real-estate selection and development, our veteran professionals are equipped to enhance the value of current and future supply chain management transactions.  Bakehouse Foods is formed, and acquires a 55,000 sq ft frozen and dry warehouse in Dearborn, MI to start a new Gluten-Free production line of items. 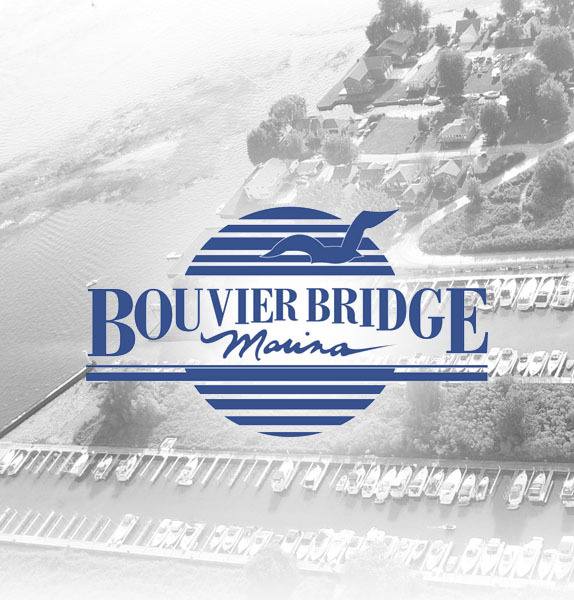 George family donates Bouvier Bridge Marina through a charity to help veterans. 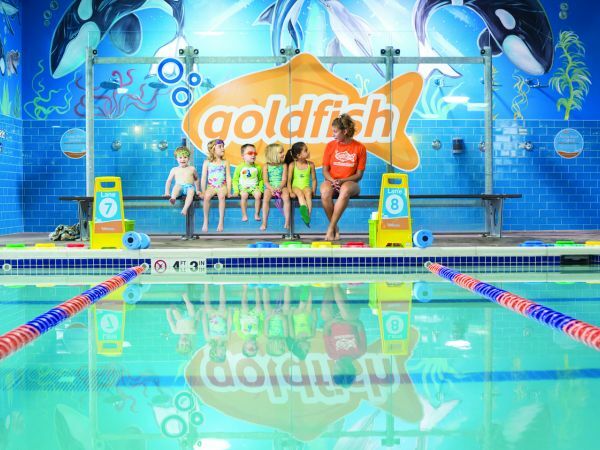 Ground breaking in Centereach NY for our first Goldfish Swim School location. George purchases the 68,000 sq. 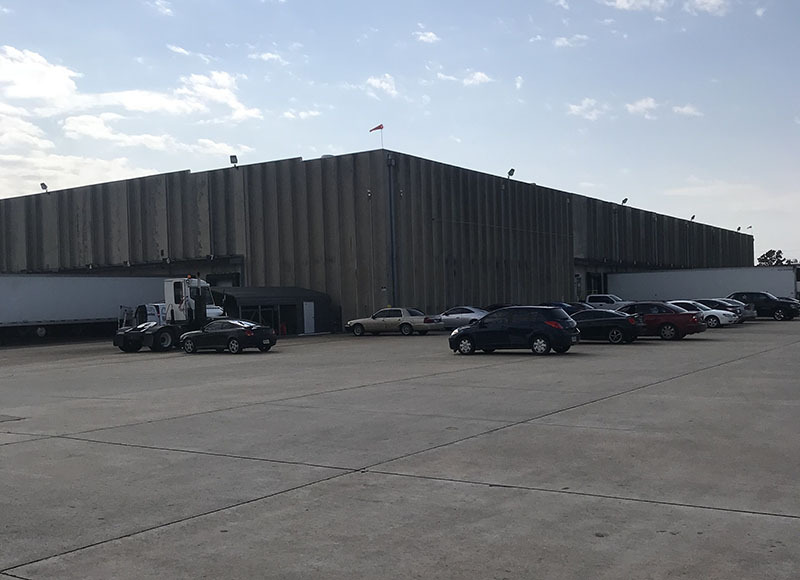 ft. refrigerated warehouse in Houston, TX operated by Champion Wholesale. 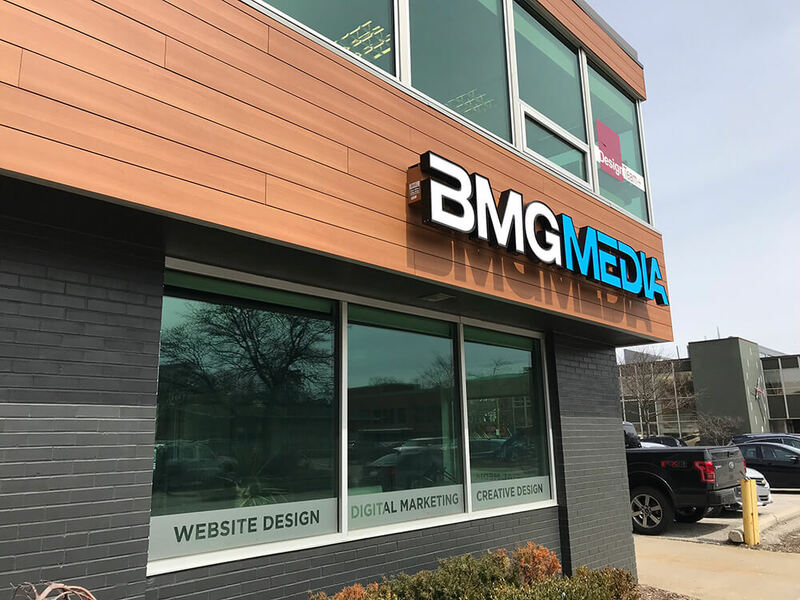 George purchases 915 E. Maple, Birmingham MI and converts it their new corporate offices. Purchased 8000 sq. ft. office building at 925/975 E. Maple Rd in Birmingham, MI. 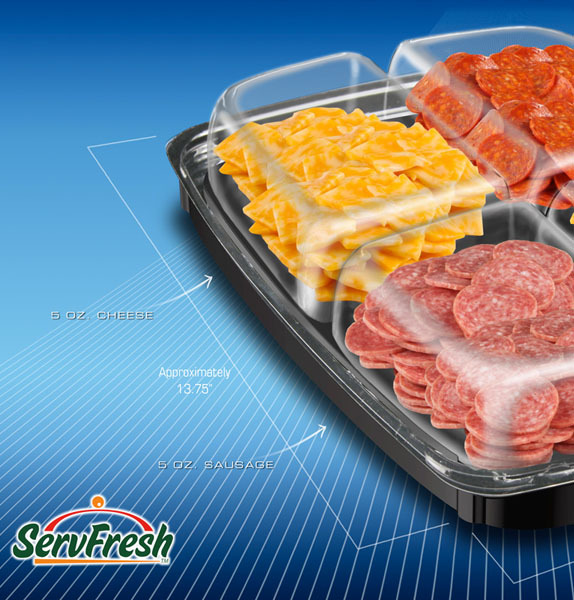 ServFresh is created to sell pre-packaged meat party trays. 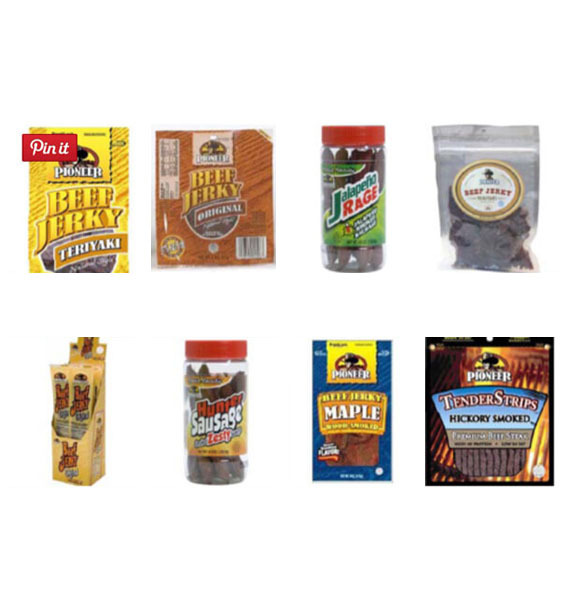 Pioneer Snacks is sold to Jerky Snack Brands for an undisclosed amount. 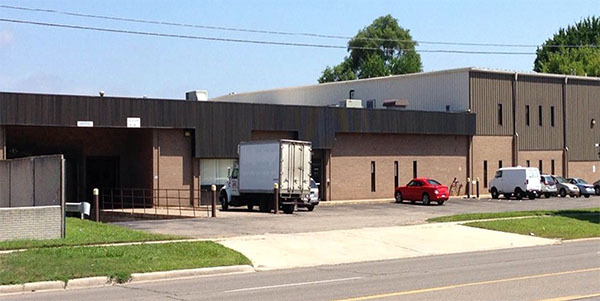 110,000 multi-temp (Frozen, Refrigerated, Dry) warehouse is purchased in Taylor Michigan. 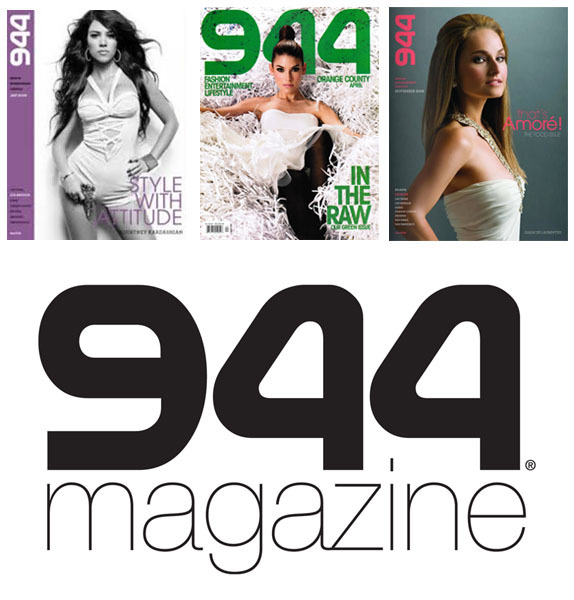 George starts Six Degrees Magazine with distribution in Detroit, Miami, Atlanta and Las Vegas. Michael George II appointed President. 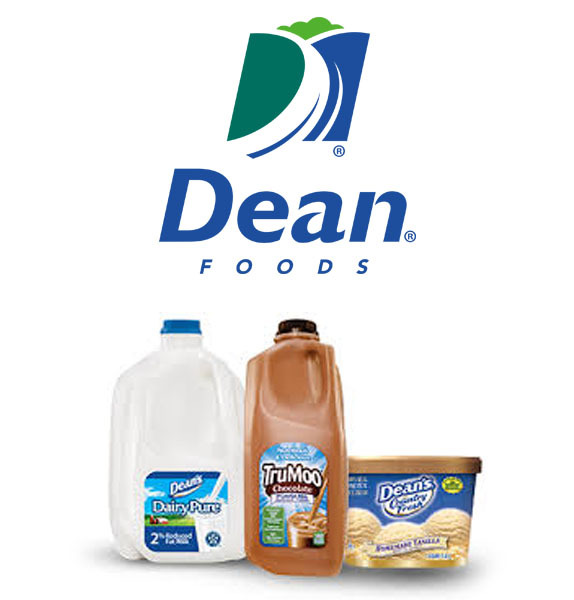 Melody Farms & Stroh’s was acquired by Deans Foods (NYSE: DF) for an undisclosed amount. 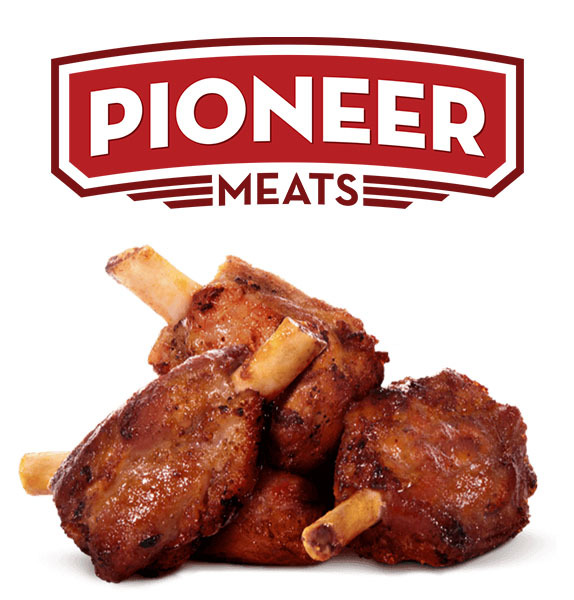 Pioneer Meats was formed and Robert George Sr. is appointed President. 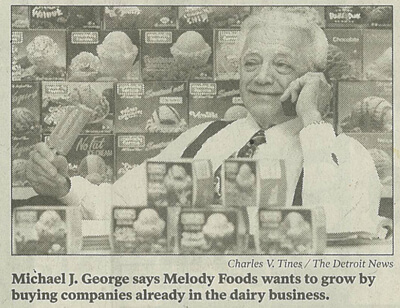 After the sale of Melody Farms, George Enterprises is formed,. Owned by Michael George and his six sons. 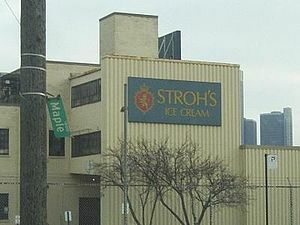 Melody Farms acquires Stroh’s Ice Cream Co. which included a manufacturing facility and a 60,000- sq. ft. cold-storage warehouse. 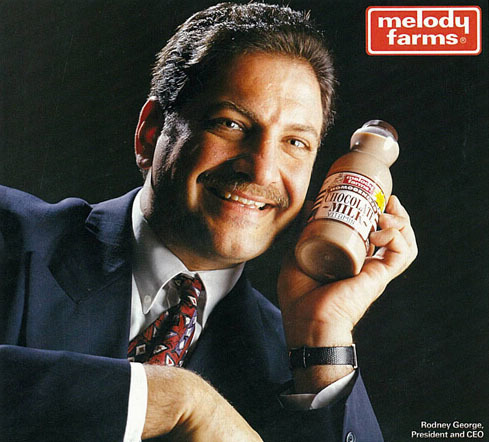 Rodney George is appointed President of Melody Farms. 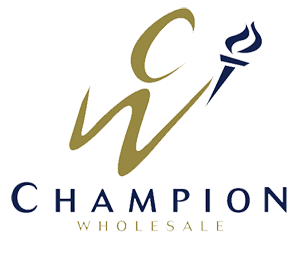 Champion Wholesale Foods started in Houston, TX providing services to the grocery industry. Meat processing plant was purchased in Mankato Minnesota. 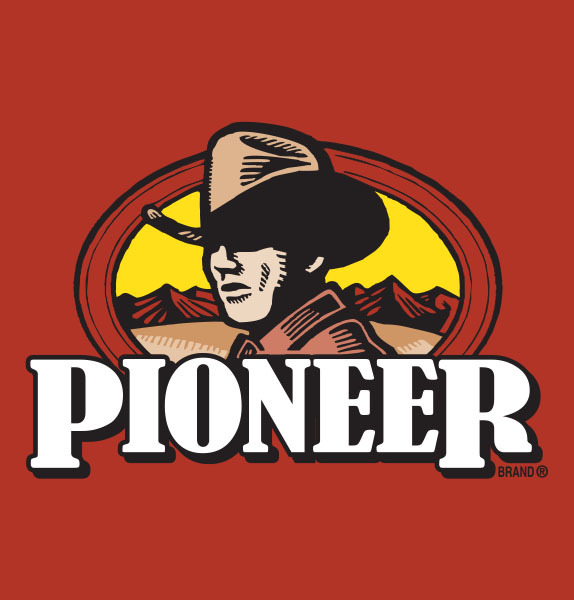 Pioneer Snacks operated out of two facilities. The plant was approximately 30,000 sq. ft. and the warehouse was 20,000 sq. 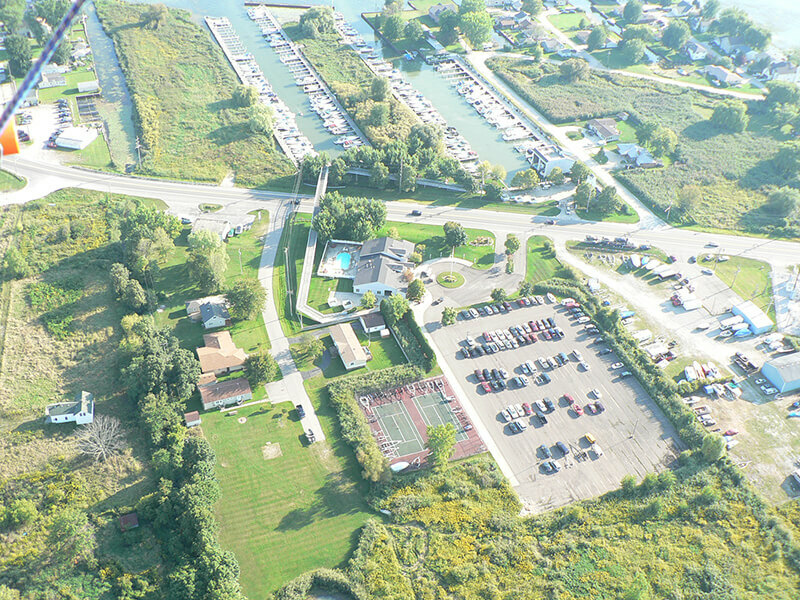 ft.
Bouvier Bridge Marina was formed, operating a 156-slip marina on Lake St. Claire. 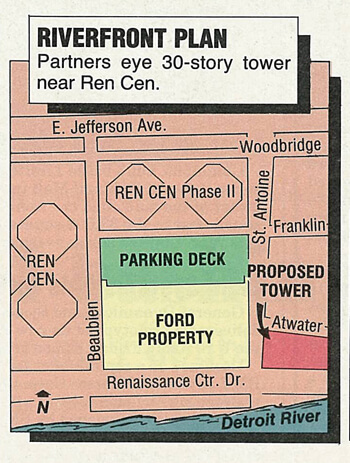 George family announces construction on Port Atwater Parking Deck at the Renaissance center. 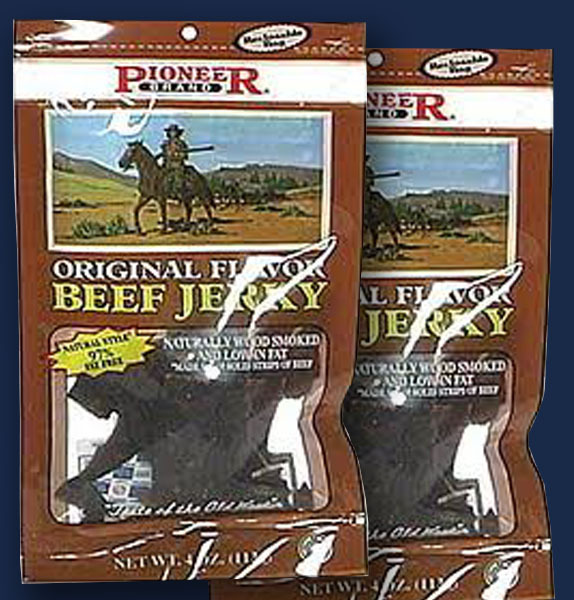 1986 Pioneer Snacks is formed, managed by Robert George and creates Beef Jerky in a variety of flavors. 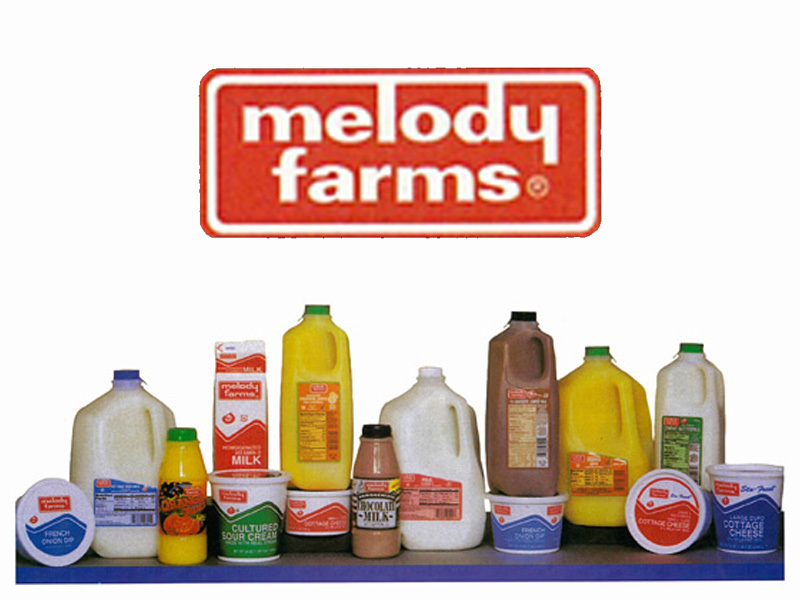 All brands are consolidated under the “Melody Farms” label and sales volume exceeded 100 million which made Melody became one of the largest and most progressive independently owned dairy companies in the Midwest. The George Family purchased Wilson Dairy. This was a major step for Melody in that our sales were doubled and our customer based broadened due to the large volume of Wilson’s institutional business. Lansing Dairy Inc. Was formed to manage the Sealtest Operation. The purchase included a production and multiple distribution facilities. Kraft Inc, made a decision to exit the fluid dairy business in Michigan, Melody acquired their Sealtest operation for the entire state of Michigan. The Melody Farms Brand was born. Melody Dairy Company acquired Twin Pines Distributorship with five routes owned by Harry Rustum. This included the wholesale accounts of Sterling Ice Cream Company. 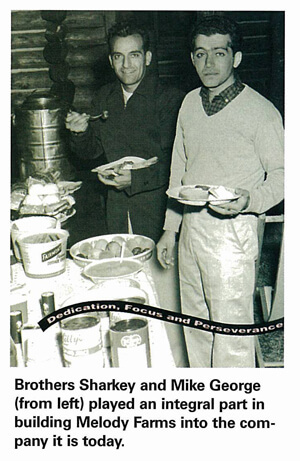 Tom George & Sons Dairy Distributors was incorporated, and the company was known as Melody Distributing Company aka Melody Dairy Company. Michael George founded Tom George & Sons Dairy with his brother Sharkey George with a capital investment of $412, a coffee table and a 1939 Dodge Milk Truck which was driven by Michael George himself. 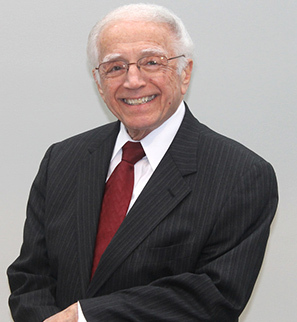 Michael George (December 20, 1932 – June 24, 2014) was one of the most recognized businessmen in Michigan. As the co-founder of Melody Farms Dairy Company in 1950, he became a Midwestern legend in the dairy industry, and the diversity of his interests has set a new paradigm for business on the local and national scale in the world of business. He was the archetypal businessman, philanthropist and a contributing icon of Detroit. Michael George’s influence extends beyond the dairy business. He was a fixture in the Chaldean community, including pioneering programs to advance in the aid and settlement of Iraqi Christian refugees as former Chairman of the Chaldean Federation of America (CFA). He was also one of the founders of Shenandoah Banquet, Golf, Community and Conference Center, a club designed as a perfect expression of his culture mixed with modern convenience; and helped form the Bank of Michigan, established as a community bank for just that, helping the community. This commitment to excellent business practice has been passed down to his six sons, who now champion GeorgeCo, its various subsidiaries and management.